This Home is Move-In Ready. NEW Tile throughout. Interior newly painted. 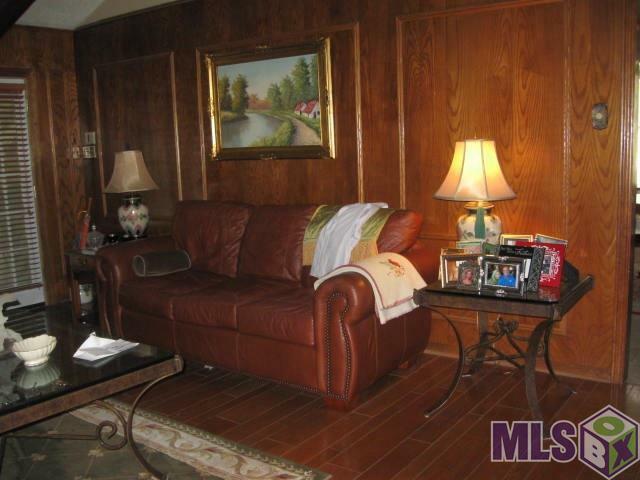 Great location, Great Subdivision, Privacy Fence in Backyard. 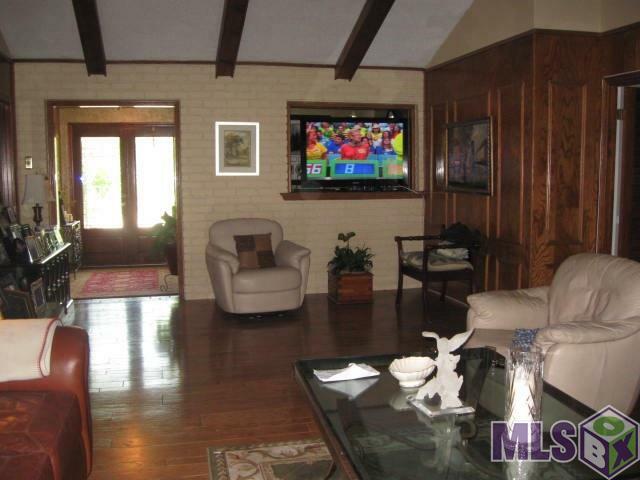 Fantastic Features: Living Room - Built-in Bookcases, Fireplace. Kitchen-Granite Counters, Chief Range, Breakfast Area, Bay window, Built in Bookcases. Formal Dining Room. Bar with pass through to the living Room, Wine Refrigerator, Wet sink. 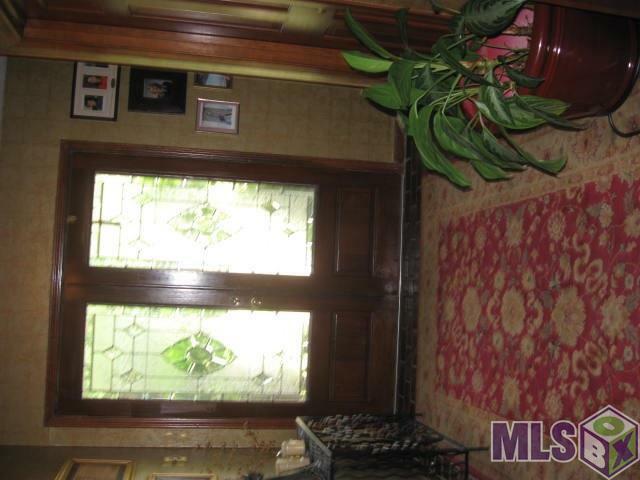 4 Bedrooms - wonderful Master Bedroom, Walk-in Closet, Incredible Master Bath with Spa features. JACUZZI TUB AND STEAM SHOWER, Large Bonus Room - can be an office, play room, man cave, and/or Bedroom. 2 Car Carport, outside storage. Private fenced Back Yard. 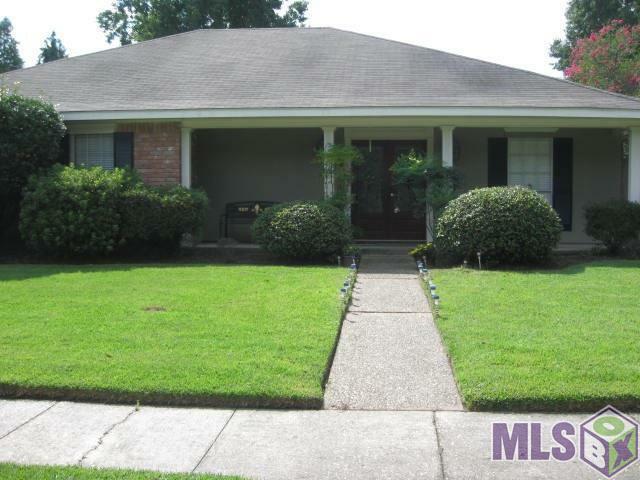 Listing provided courtesy of Scully & East Realty.© 2019 Multiple Listing Service of the Greater Baton Rouge Association of REALTORS®, Inc. All rights reserved. Information Deemed Reliable but Not Guaranteed.